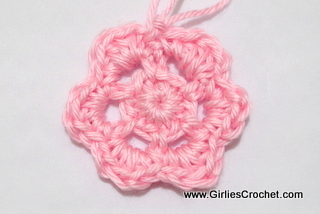 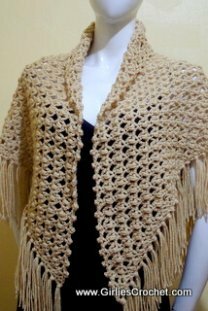 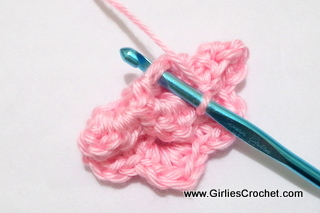 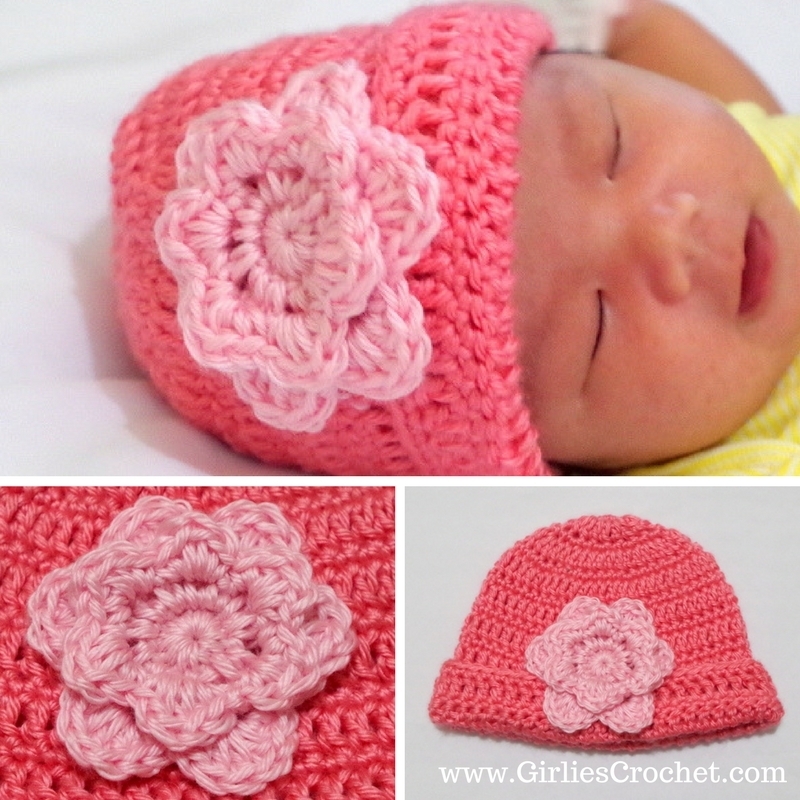 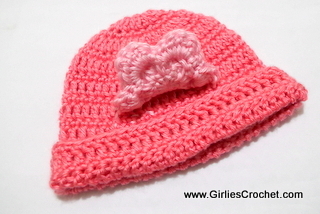 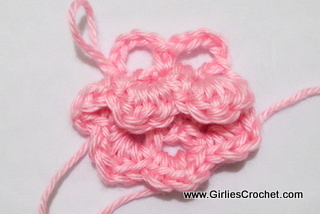 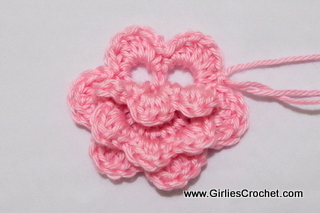 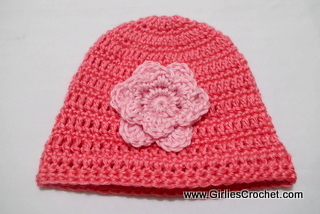 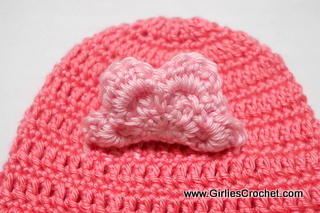 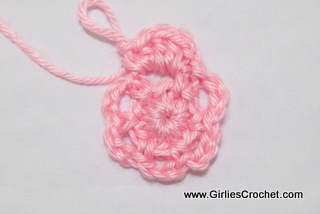 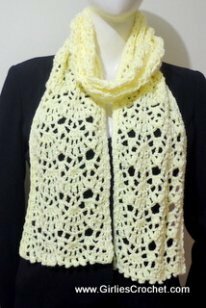 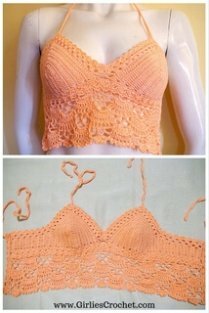 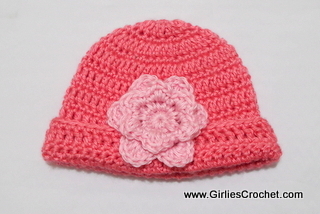 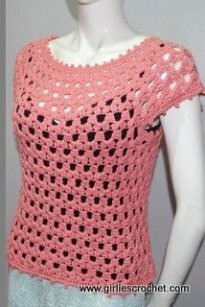 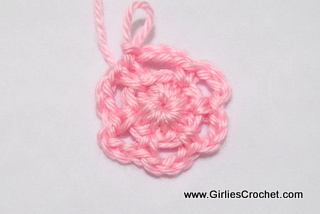 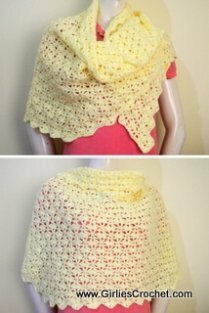 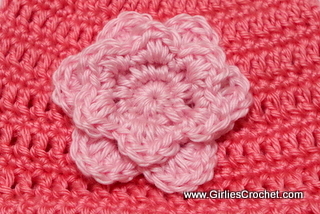 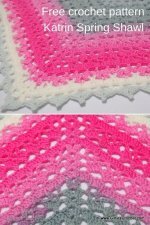 This is a free crochet pattern for Easy Crochet Flower with photo tutorial in each steps. 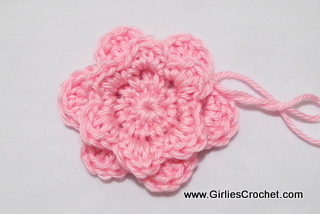 This crochet flower can be used as a decoration to your beanie or anything you want to be adorned with that feminine touch. 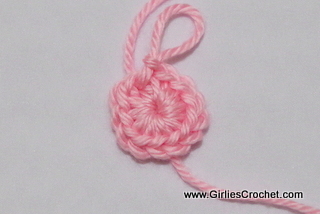 Finished flower measurement diameter is 3"
Leave a tail, cut off. 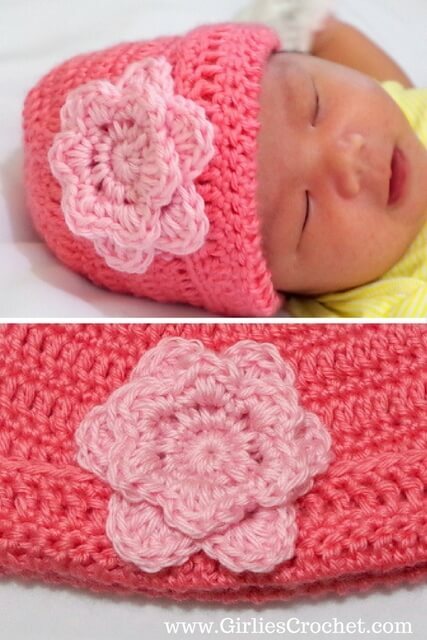 Use tapestry needle to attach to your beanie.